Directional boring, commonly called horizontal directional drilling or HDD, utilizes special machines that install underground conduit. This process is completed with virtually no impact to the surface area or disruption to traffic flow, landscaping or structures. When trenching or excavating is impractical, directional boring is the best method available. 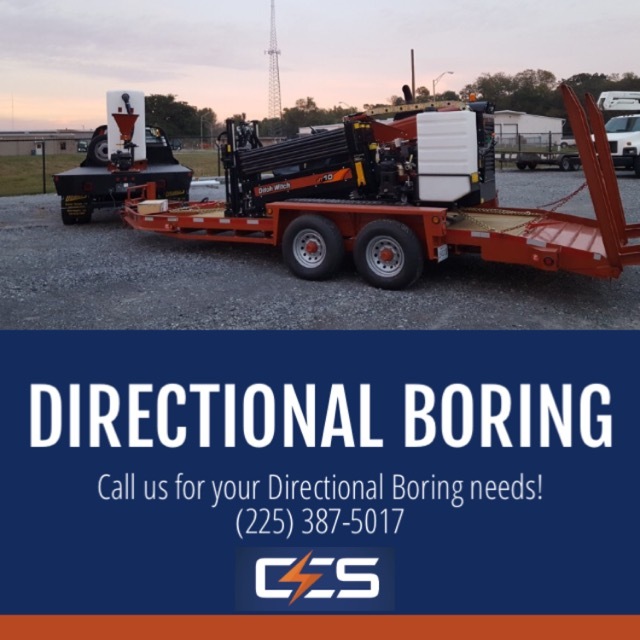 To learn more about the services we have to offer with directional boring (HDD), please give us a call!